Good Chemistry Nurseries works year round to “Make Life Better” for communities in need by supporting an array of philanthropic causes. This year, Good Chemistry has been fortunate to partner with a number of local and regional initiatives. Learn more about these organizations and how to engage with them here. On Tuesday, December 5, 2017 Good Chemistry Nurseries invites the community to participate in Colorado Gives Day, an annual statewide movement to celebrate and increase philanthropy in Colorado through online donations. 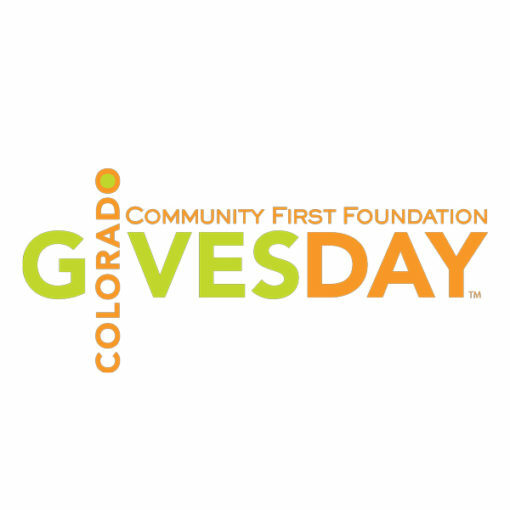 Colorado Gives Day provides businesses and individuals with the opportunity to make a positive impact on the Centennial state. Community First Foundation implemented this day to bring awareness and support to organizations essential in ensuring a quality life for residents of Colorful Colorado. Community First Foundation and FirstBank each contributed $500,000 to create a $1 Million Incentive Fund again this year, one of the largest in the country. It increases the value of every donation proportionally.